Previously, you could use permissions to control the types of media files that a user could upload to your site (photos, videos, etc. ), but admins had no way to control clips in general or attachments in general. Now you can, with the new permissions for "Post Clips" and "Upload Attachments". If a user does not have "Post Clips" permission, he will not be able to add any clips to your site. Similarly, a user without "Upload Attachments" permission will not be able to attach any files to posts. Admins can still also control the specific types of media uploads to support (via the existing permissions for "Upload Photos", "Upload Video", "Upload Audio", and "Upload Files/Documents" permissions). Thus, if a user has the "Post Clips" permission but does not have the "Upload Audio" permission, then that user will not be able to upload audio files when adding clips. 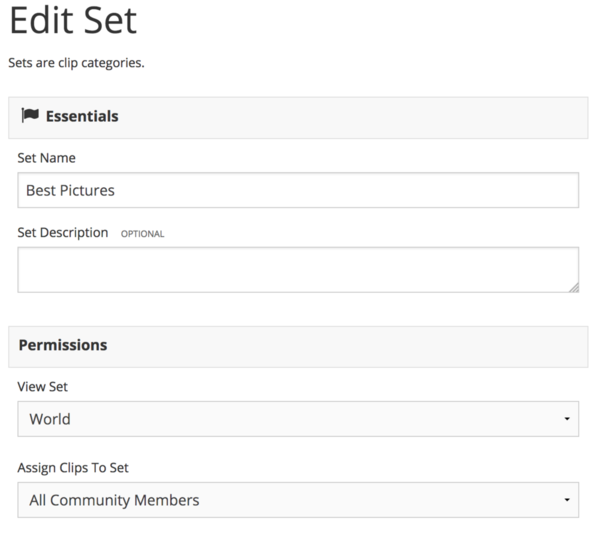 Admins can now apply unique permissions per clip set or blog collection. Moderators can control who can view clips in the set or blog posts in the collection, as well as who can add items to a particular set/collection. Note that a clip/blog post can be linked to more than one set/collection. 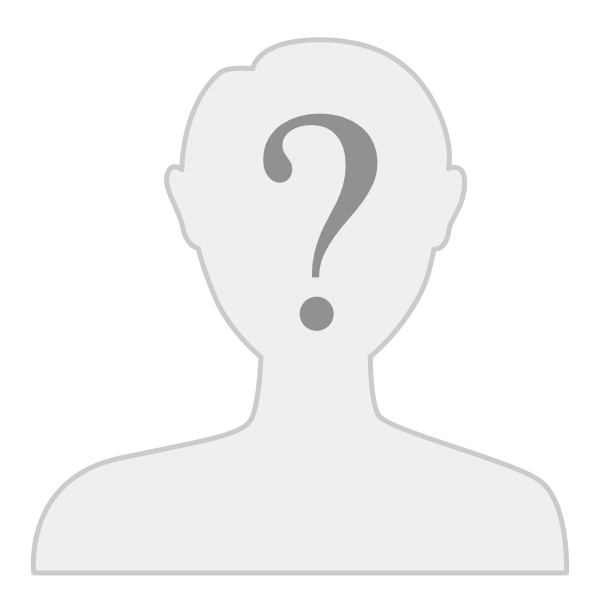 Thus, for content with more than one set/collection, a user only needs access to one associated set/collection in order to view it. These permissions are assigned per set/collection (when editing the set/collection), but can also be managed in the Permissions admin control panel. Hoop.la has a new logo and that logo is now reflected in the powered-by images it displays. As part of this change, we removed the "powered by" image selector for themes. Hoop.la will automatically display a Hoop.la logo based on the background color of the page. For custom pages, we also added support for two new variables so that you can place the "powered by" Hoop.la logo on your custom pages, as well. Previously, survey authors were not able to view the specific answers for "write-in" answer questions (only survey moderators could). We corrected that behavior in this release, so that the write-in answers are view-able by anyone that has the right to view survey results. There were other minor changes and bug fixes in this release. If you have any questions, please post to our support site. Thanks for the feedback, ST. I didn't realize that I needed this until just this past weekend. This is terrific as we stratafy [sic] features to align with incentives. Congratulations on the new logo. I wish we still had the "powered by" image selector for themes." Hoop.la will automatically display a Hoop.la logo based on the background color of the page. We'd be much happier with a black or dark gray icon to go with our overall grayscale aesthetic.